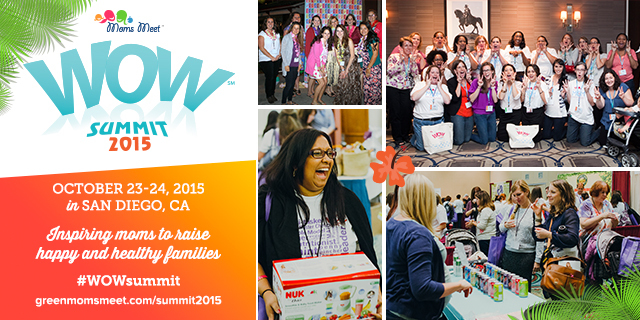 It’s almost time for the 2015 Moms Meet WOW Summit. This is the event I attended last year in Orlando and loved! 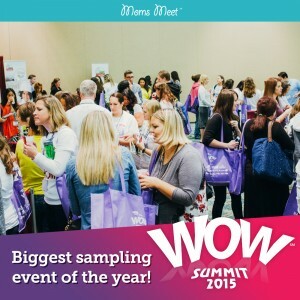 I met other moms who also care about raising happy and healthy families, sampled tons of new (to me) items, listened to unbelievable speakers and celebrities present and took home a HUGE goody bag- and lots of giveaways for you! This year’s location is San Diego, CA! I know that’s a far trip from New York but it is so much fun! I didn’t want to miss out on telling you about it after I wrote much about the summit last year. I really enjoyed it. And a trip to California….even better (and at an amazing looking hotel that’s discounted to only $139/night)! And you can bring your family! The event organizers have kindly given me a discount code to share with my readers. Thinking of going or know someone in California who might love it?? 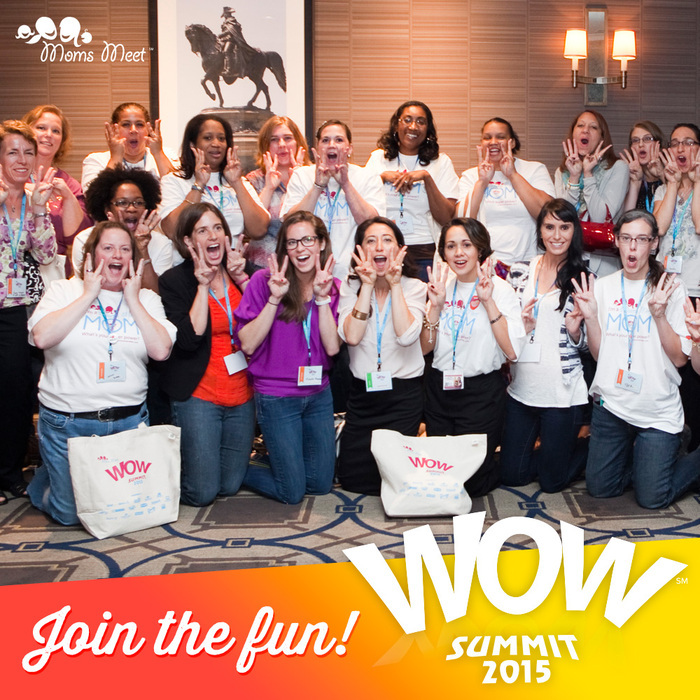 Check out details and registration HERE and use the code WOW30 to take 30% off the registration cost! This year’s event is sponsored by Solgar (vitamins and herbs), Veri, Smart Flour Foods and Dr. Bronner’s ALL-ONE! Read more about the event HERE. Check out the schedule of events below. G.I.Y. (Green-It-Yourself): Practical tips for greening up your home, diet, and lifestyle. Presented by: Lisa Bronner, granddaughter of Dr. Bronner’s founder, Dr. Emanuel Bronner, as well as a blogger, speaker, and advocate for healthy homes and families. 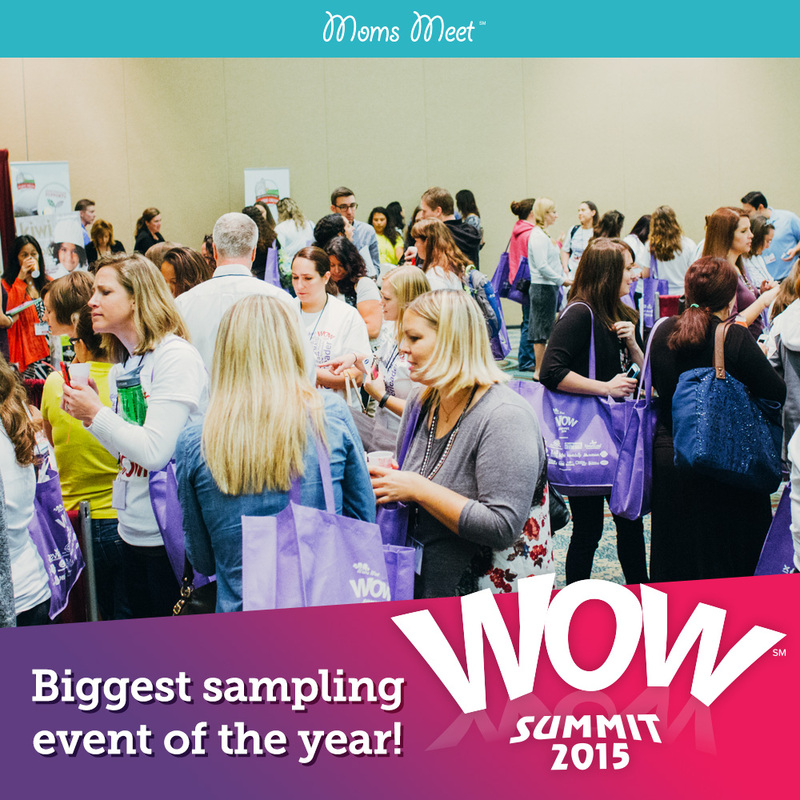 Plus, Expo Hall, Giveaways, Blogger Events and MORE! New to Moms Meet? Check them out at www.GreenMomsMeet.com and sign up as a Mom Ambassador to be eligible for all sorts of free goodies! This entry was posted in Coupon and tagged Moms Meet. Bookmark the permalink.